A new book by Sen. Kamala Harris (D., Calif.) abandons the term "Latino" in favor of the liberal activist-preferred "Latinx," a gender-neutral term she has seldom used in the past. The term "Latinx," (pronounced "la-teen-ecks"), is an attempt to escape the use of masculine and feminine forms inherent in the Spanish language. Some activists began using the term as a way to refer to all people of Latin American descent without excluding people who identify as neither male nor female, such as the gender-nonconforming, transsexuals, and the gender fluid. 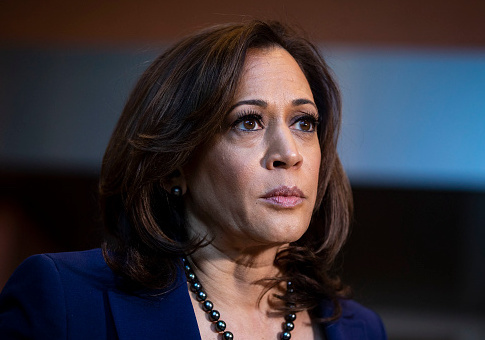 Harris has used either Latino or Latina throughout her career in politics. She even used the gendered term in her first speech from the floor of the U.S. Senate on Feb. 17, 2017, when she said, "Latinos are more than 40 percent less likely to call 911 when they have been a victim of a crime." But in her book The Truths We Hold, released to coincide with her entrance into the crowded field of Democrats running for president, she all of a sudden uses "Latinx." 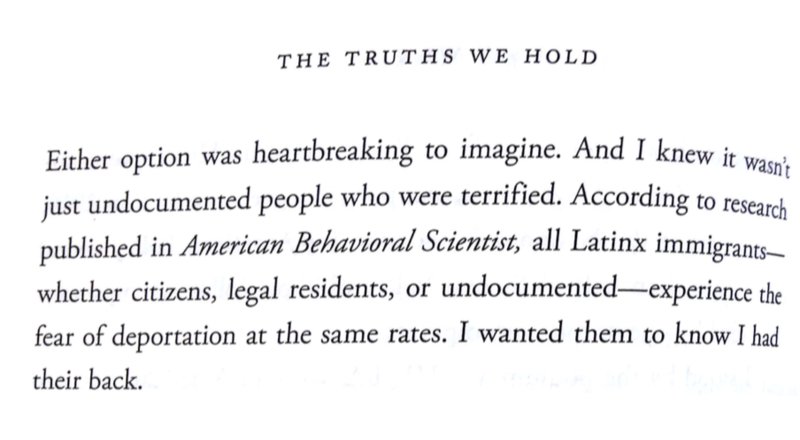 "According to research published in American Behavioral Scientist, all Latinx immigrants—whether citizens, legal residents, or undocumented—experience the fear of deportation at the same rates," she writes in the book, citing a journal that refers to Latin Americans as Latinos. 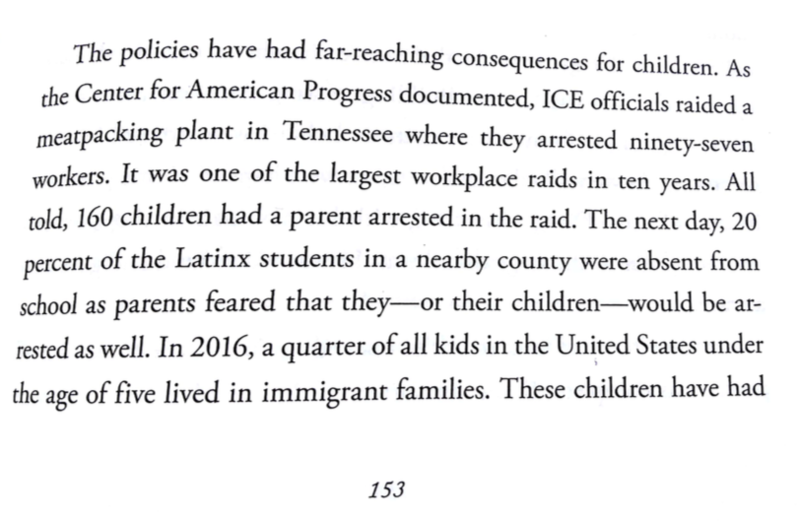 She later refers to "Latinx students" in Tennessee whom she alleges were skipping school due to fears of raids. 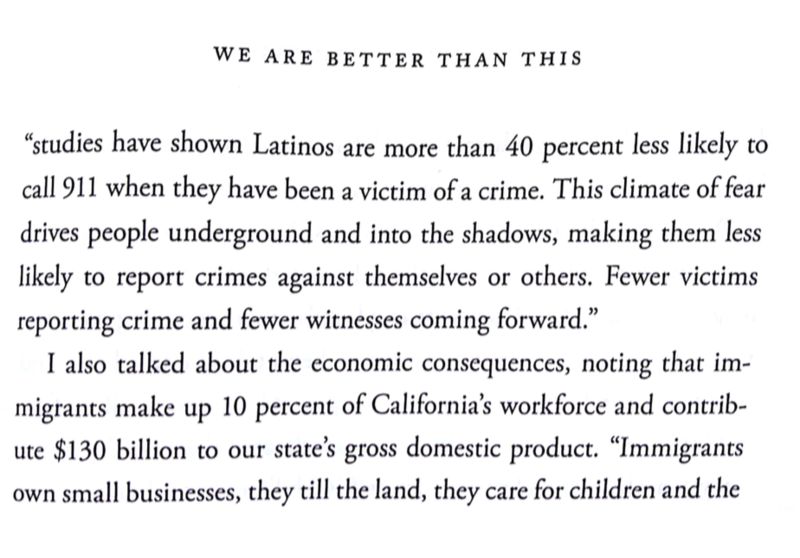 The one appearance of the term "Latinos" in the book comes when Harris is quoting her own Feb. 17, 2017, speech in the Senate. 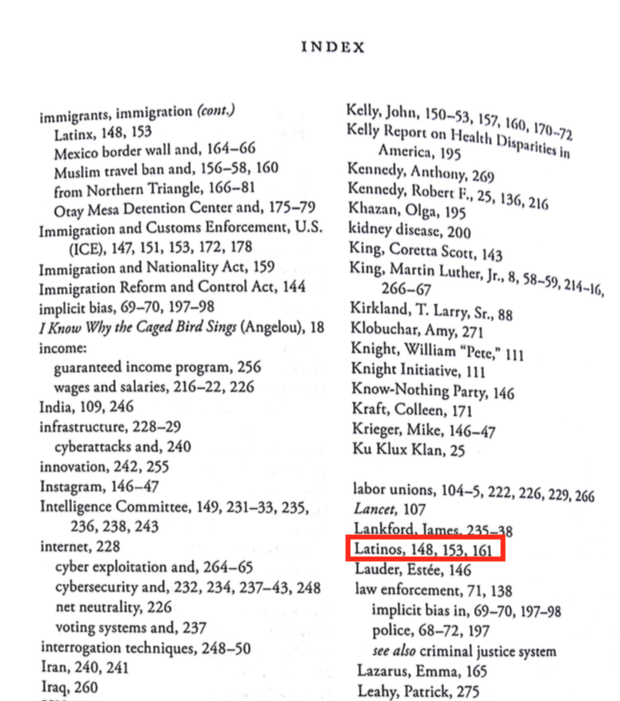 Interestingly, the term used for each of the references in the book's index is "Latinos." Penguin Press, the book's publisher, did not respond to inquiries into the editing process of the book and whether the index was completed before the decision was made to use the gender-neutral term. A spokesperson for Harris did not respond to a request for comment on her use of "Latinx," why she chose to begin to use it in her book, and whether she plans to use it throughout her campaign for president. Her only prior use of the term was in a social media post recognizing the anniversary of the terrorist attack at Pulse, a gay nightclub in Orlando, Fla. The Merriam-Webster dictionary added "Latinx" as a word in September 2018, though it noted that the term is unlikely to "catch on in mainstream use."